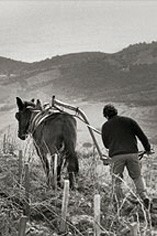 This 30-hectare estate is run by Thierry Parcé and his son Jean-Emmanuel. The family produce both dry and fortified wine styles of exceptional quality, aided by their old vines, steep terraces, vinification practices and picking times. Plantings of different varieties are mixed in the vineyards and yields are very low, helping to create incredibly concentrated wines. Bright, dark purple in colour, the nose combines blackcurrant and black cherry with generous raspberry notes. Savoury spice notes are supported by garrigue and herbal notes that are so typical of the wine’s Roussillon origin. 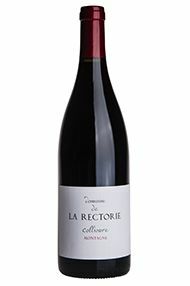 Firm, grainy tannins are balanced by vibrant acidity and a saline character that adds complexity and structure. Long finish. Drink now to 2024.